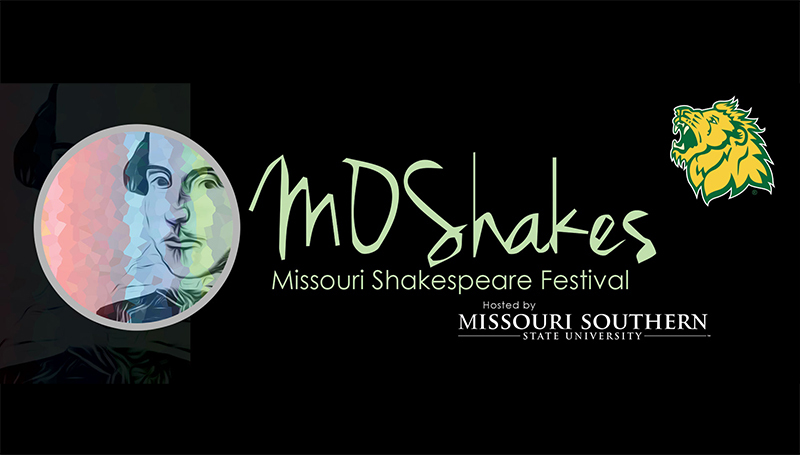 One of the Bard’s classic comedies will get a dash of Nashville when the Missouri Shakespeare Festival presents “A Midsummer Night’s Dream” at 7:30 p.m. Wednesday, June 27, through Saturday, June 30, in the Bud Walton Theatre at Missouri Southern State University. “A Midsummer Night’s Dream” is one of William Shakespeare’s most enduring and beloved comedies. It’s the story of one crazy night in the woods, with ridiculous encounters between humans and fairies. The cast includes Todd Manley, Samantha Holt, Taylor Shepard, Greg Swatrz, Kaley Baumhover, August Abernathy, Nic Cortez, Sierra Wilson, Jim Lile, Matt Green and Ryan Cortez. Tickets are $10. To make a reservation, call 417-625-9393.